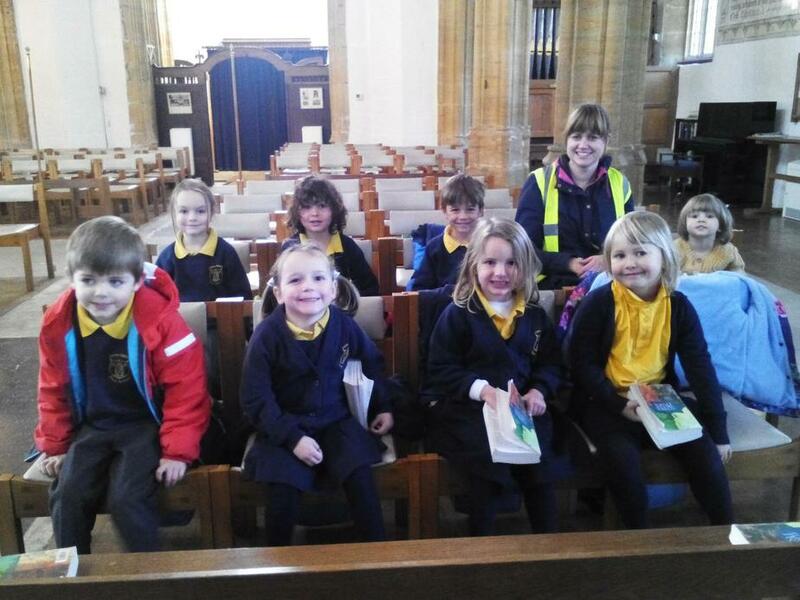 Today we visited the church in Cerne Abbas to have our daily worship there with Jonathon our vicar. 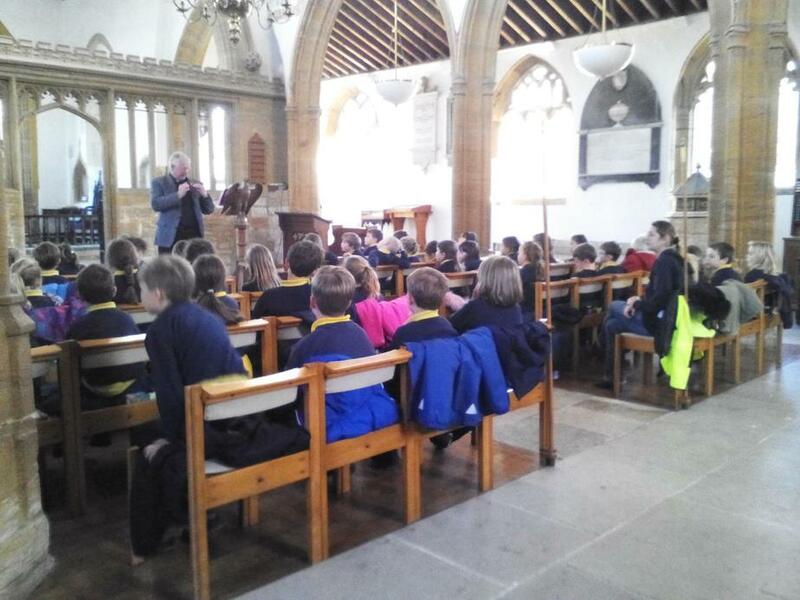 Jonathon lead our worship and talked about Remembrance Day. 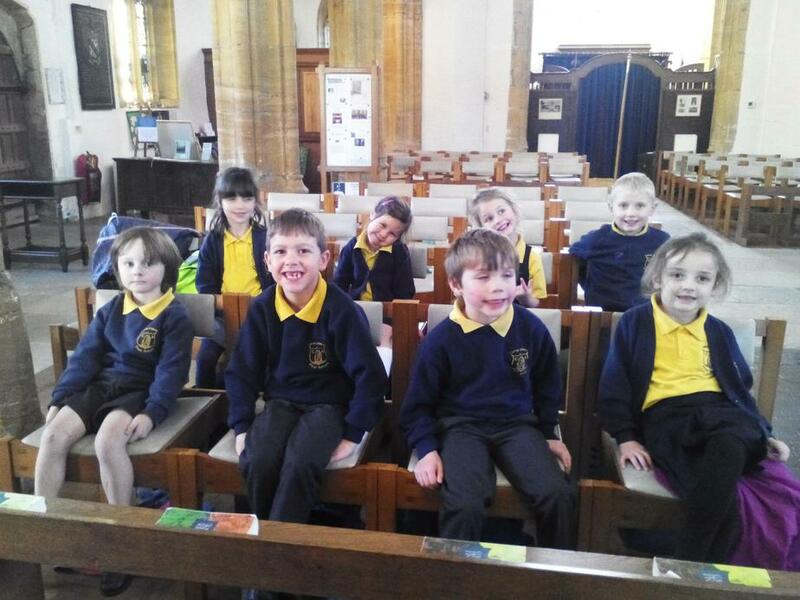 We sang one of our very special new songs we have learnt for our Christmas production!